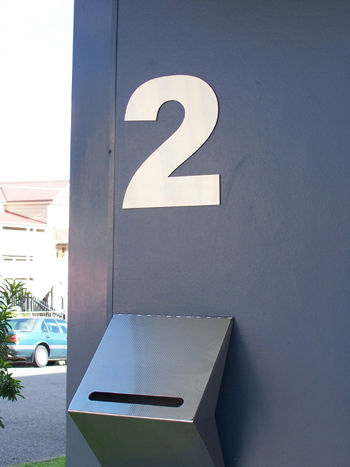 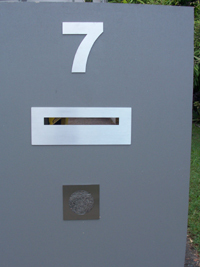 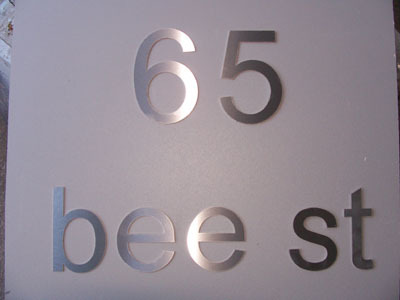 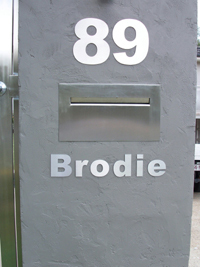 House numbers & letters stainless steel 150mm high numbers & letters 150mm high  - $14.00 : Letter Box King, Best value letter boxes and lettering! 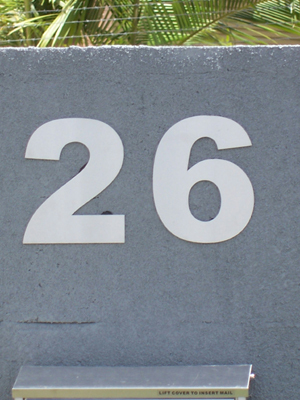 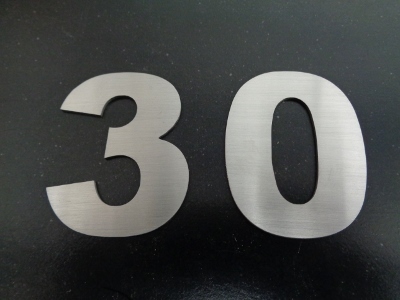 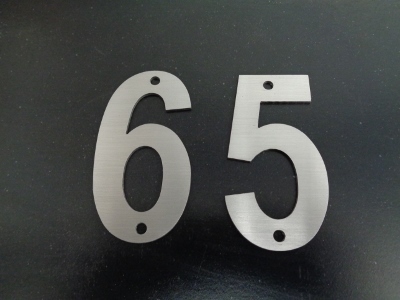 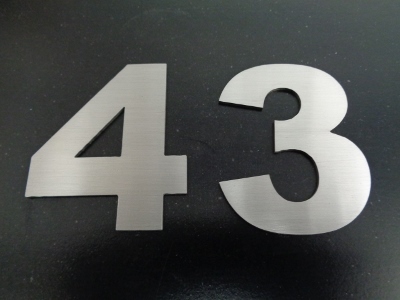 These quality stainless steel house numbers and letters can be glued to any surface, housewall, fence or letterbox, no ugly fixing holes. 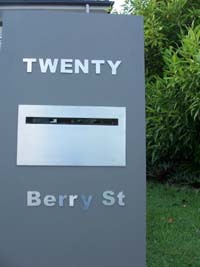 Made in Australia from 1.5mm s/s 304 grade brushed finish. 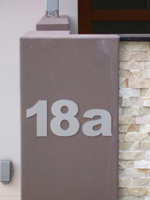 Freight in Australia is a flat rate of $11.00 for any amount of numbers.